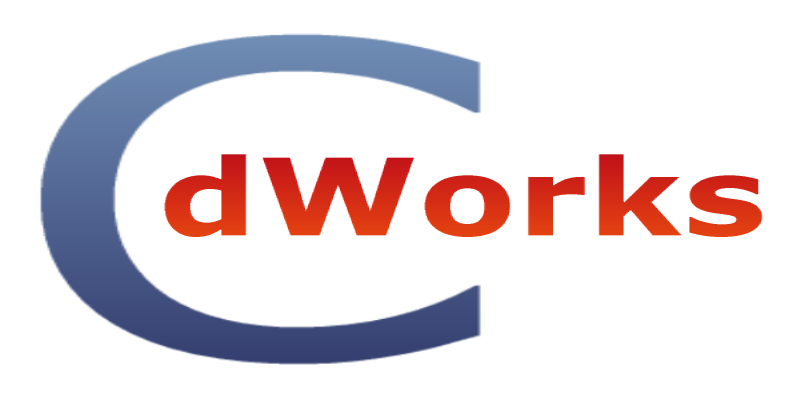 Custom DataWorks Inc had been established by Irek Janek, a legal imaging and data processing industry renegade in 2007. The company mission is to provide its clients with custom solutions for data manipulation and processing wherever the off-the-shelf software falls short or simply does not exist. The company extensive expertise encompasses a wide array of industries from litigation support (EDD/ESI) through ecommerce (EDI) and off-the-shelf software development. Since the inception the company had been involved in a number of projects ranging from custom data processing utility applications through fully integrated SQL based solutions for litigation support data processing and SQL based EDI/AS2 E-commerce fulfillment solutions for manufactures integrating their inventory into online order processing.